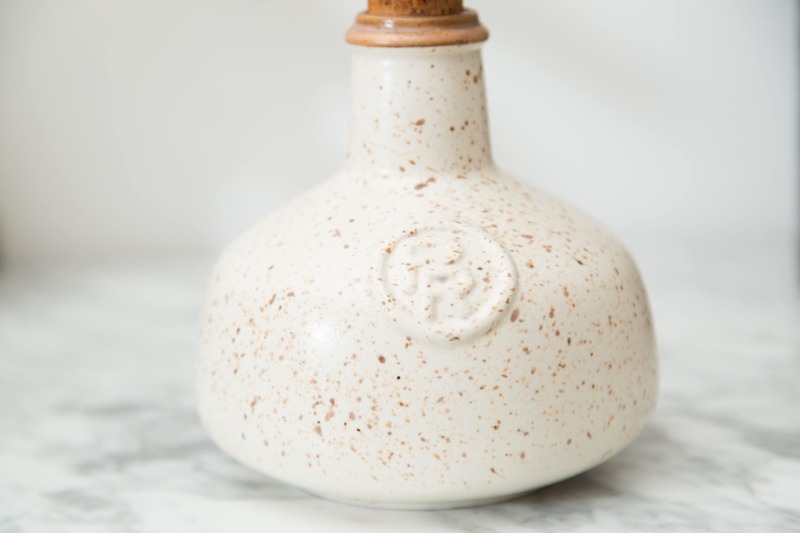 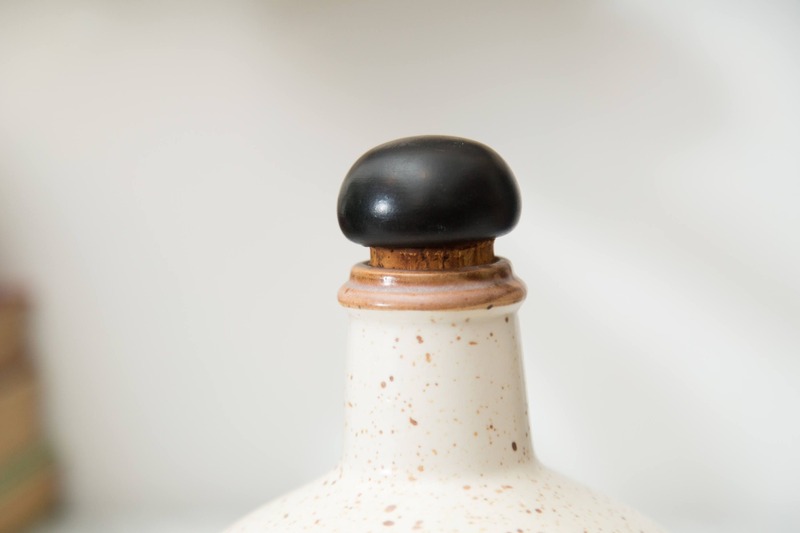 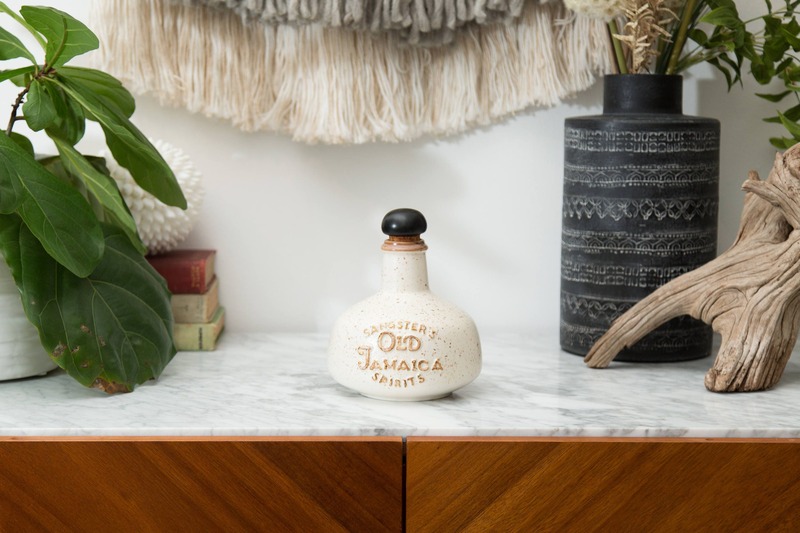 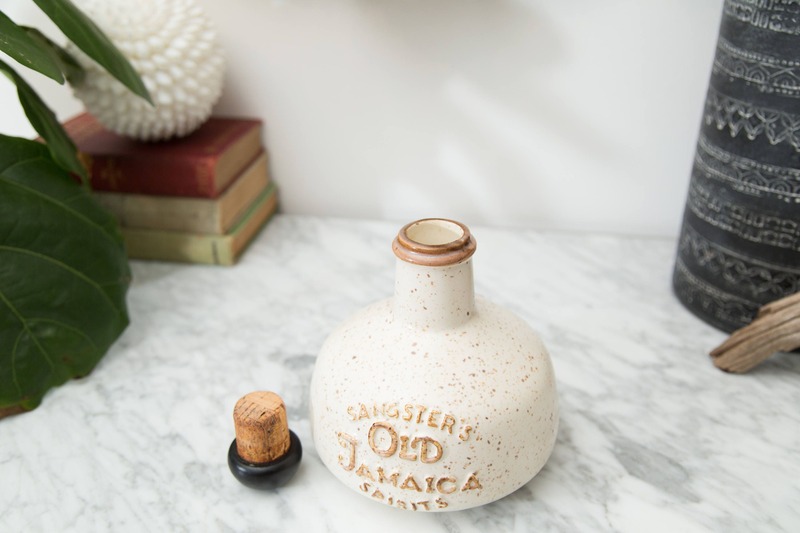 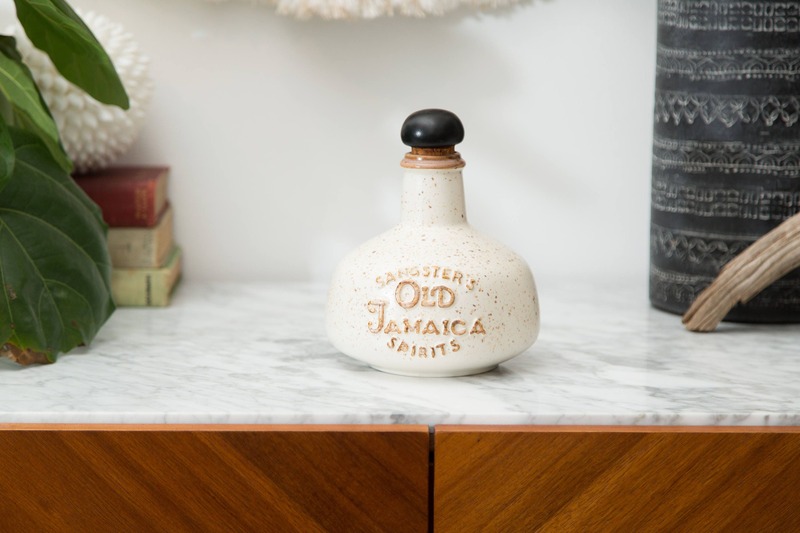 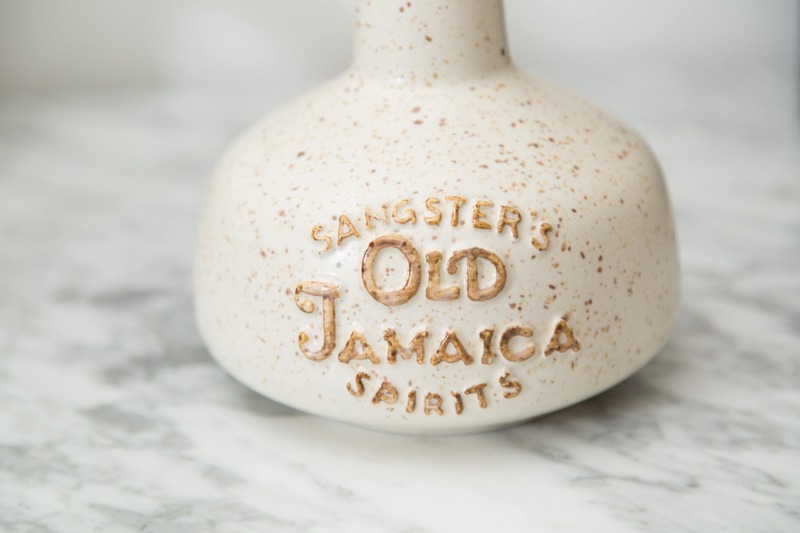 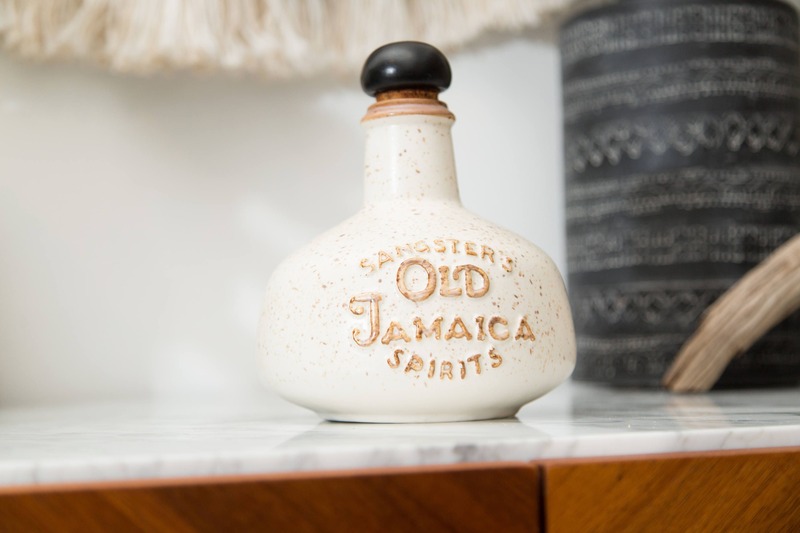 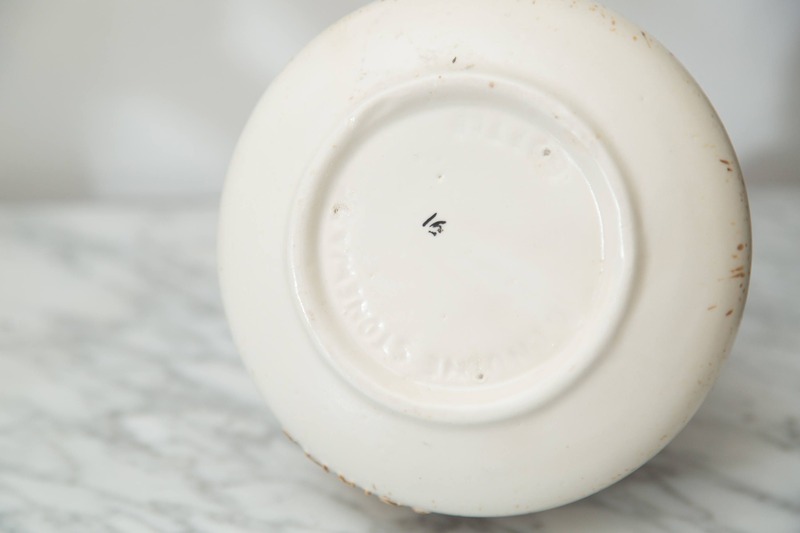 This is a fantastic vintage collectible Sangster's Old Jamaican Spirits genuine stoneware bottle. 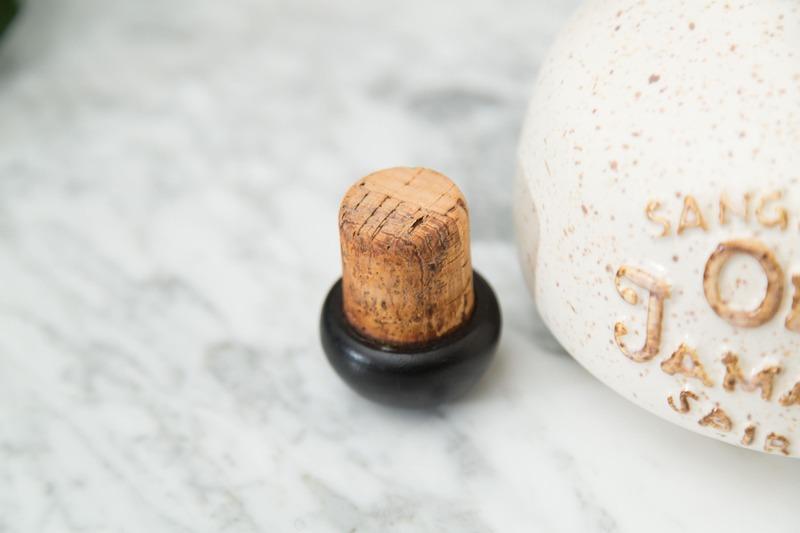 It comes with the original cork stopper. 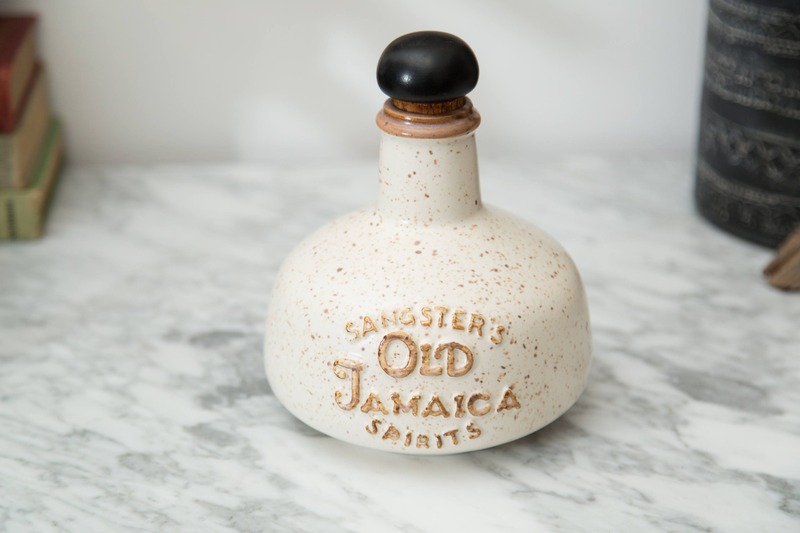 There is no liquid inside.